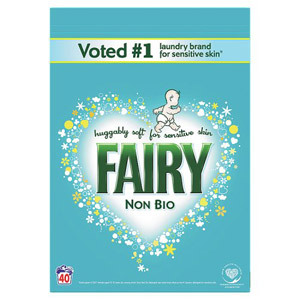 Keep on top of your laundry with a nice big box of laundry powder. 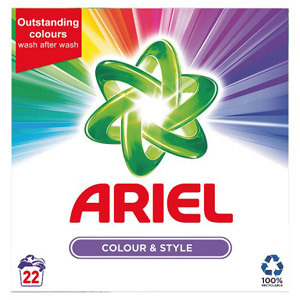 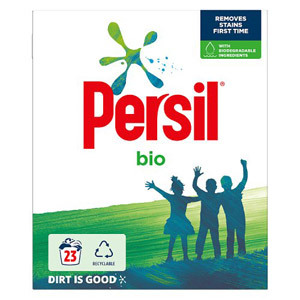 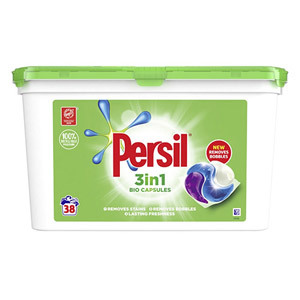 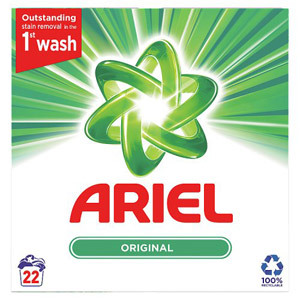 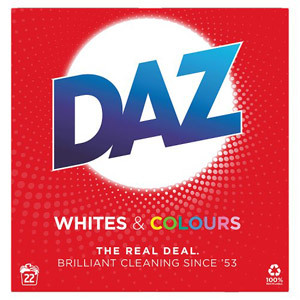 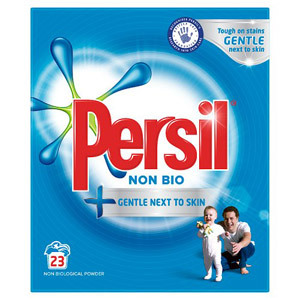 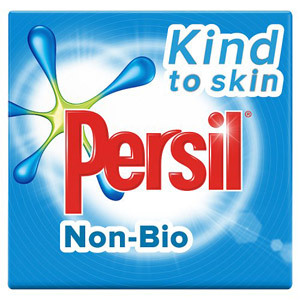 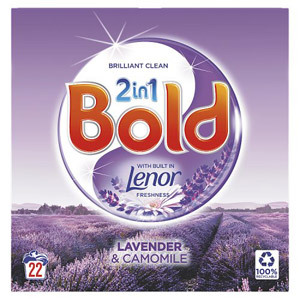 We stock a variety of different powders from all your favourite brands including Persil, Bold, Fairy and Ariel. 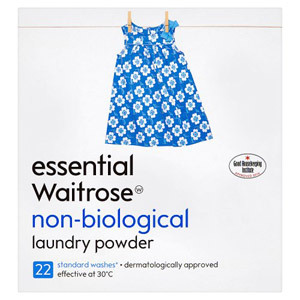 It's important to choose the right powder for you, whether you have sensitive skin, need to tackle stubborn stains or just like your washing to smell extra fresh. 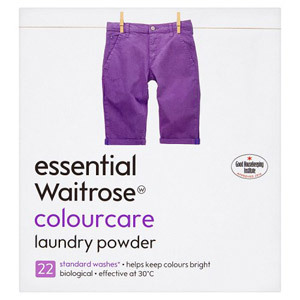 Laundry powder is quick and easy to use; simply decant the appropriate amount into the drawer on your washing machine and press go! 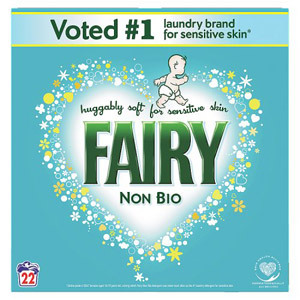 Feel free to check out our Fabric Conditioner section if you'd like your clothes to smell extra clean and feel extra soft.